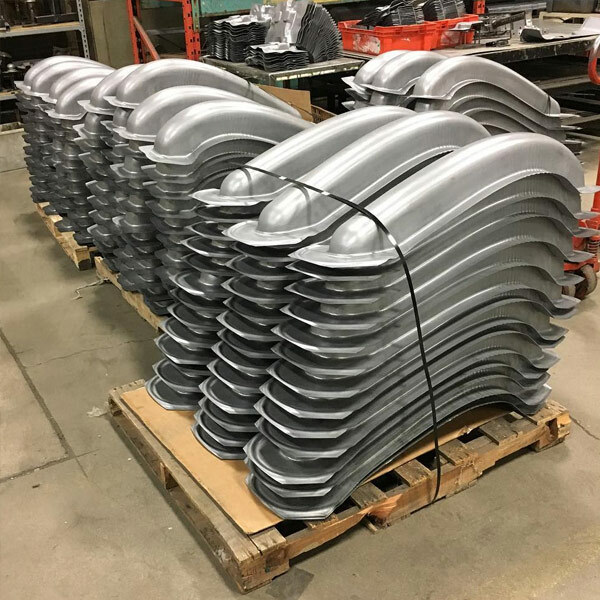 Our Services | Restoration Design Inc.
We have the largest in-stock sheet metal inventory in the world. Manufactured in-house. We make parts using a high-quality galvanneal steel that has proven superior rust prevention. Our small, full time staff means you will always talk directly to a product manufacturer/designer when contacting us. We ship on Tuesday and Thursday from within the USA, so parts are duty free, tax free and shipping is inexpensive. Express shipping available daily. We stock many special, unique and low-demand parts that other manufacturers will not carry. And of course: our prices are rock bottom - some of the best in the industry! We invite you to visit our facility and view these machines in action. We always have something interesting happening at the shop. 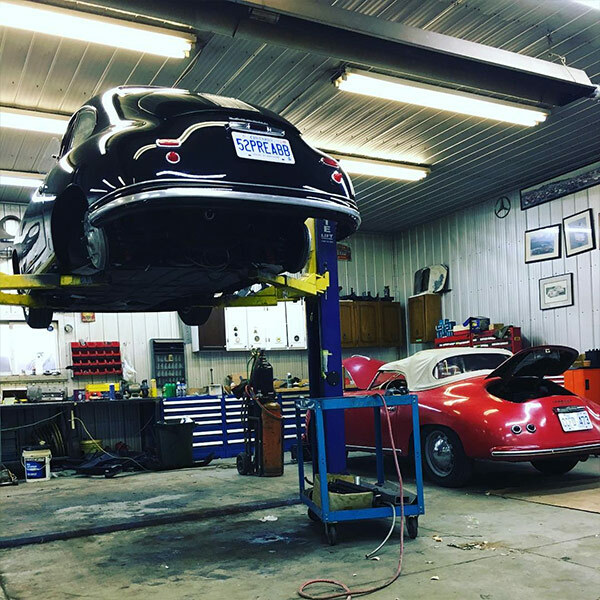 Whether we are forming flat sheet metal into new panels or doing panel replacement on a 356, 911 or 914, you’re sure to be in awe when you come to our facility for a visit. Producing new panels, that were previously un-available is quite the process, but doing everything in-house definitely has its benefits. The typical process of manufacturing a new part requires us to digitally scan the model part with a 3D scanner. The scan data is then designed to carve out the tooling on our CNC mills. Once the tooling is complete, it is off to the press for stamping. Some tooling requires a specific blank pattern, the blanks are cut out on our 2D laser trimmer. The blanks are then stamped out to form the part. Once we receive a good example of the stamped part, it is passed on to the our 3D laser trimmer. After trimming, some parts require further steps, like welding on other components. Depending what was done at the factory, we have mig welders and spot welders to reproduce the parts accurately. We don’t paint our parts, but instead, we use galvaneal steel. This allows the parts to sit on the shelf, or your garage, without rusting. Learn more about galvaneal steel here. Although most of our parts made by tooling, we have the ability to hand form the parts that have low demand. English wheel, power hammer, planishing hammer, shrink/stretcher, pullmax are just a few of the tools we use when hand crafting panels out of flat sheet metal. 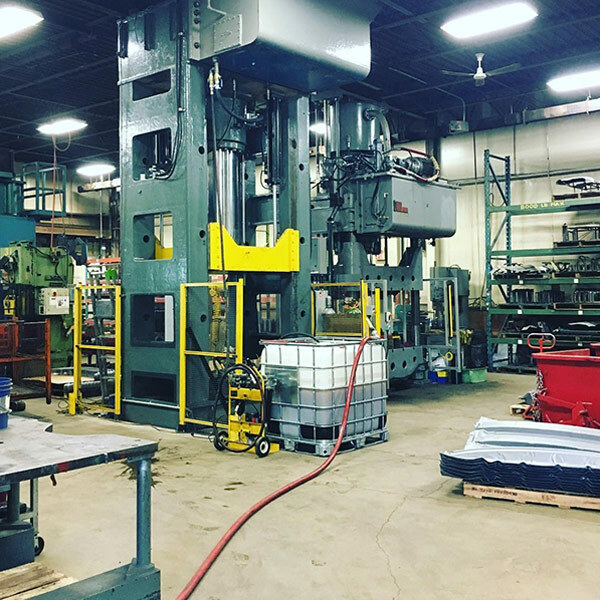 Having such a large facility, with such a vast array of machinery allows us to bring the best parts to the market. Stop by, and have a look for yourself!